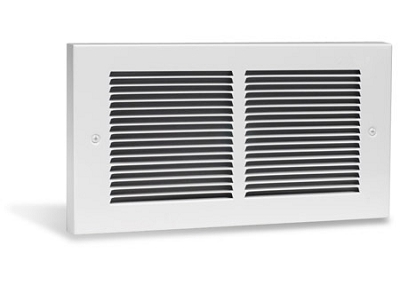 The Register Plus is Cadet's premier fan forced heater line and is often chosen for its similar appearance to central system register vents. 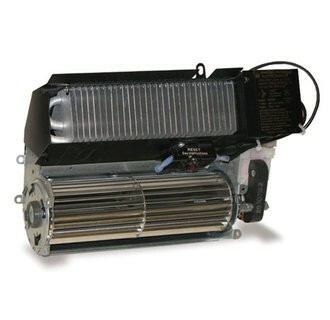 Models are offered with both fixed and multi watt capabilities (multi watt models factory preset at their maximum wattage). 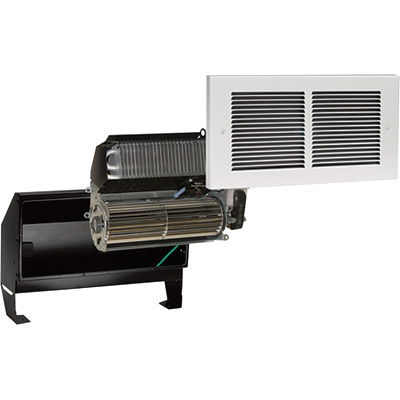 A large squirrel cage blower quietly provides increased airflow allowing for lower surface and air-at-surface temperatures. We recommend a wall mounted thermostat for optimum performance, or you may prefer the convenience of an optional field mount thermostat kit.